According to unofficial information, LG will join the group of producers offering smartphones in the Android One program. So far, the Korean company has consistently avoided introducing smartphones with the raw form of the system to the offer. For years, LG has had its interface overlay, and although it is gradually developing it, this time it will offer something for the lovers of the pure form of the system. Unfortunately, the information collected by the XDA Developers website indicates that the device will have a fairly limited distribution - it will only appear in one country and one operator. More specifically, LG with Android One will go to the offer of the American branch of T-Mobile. 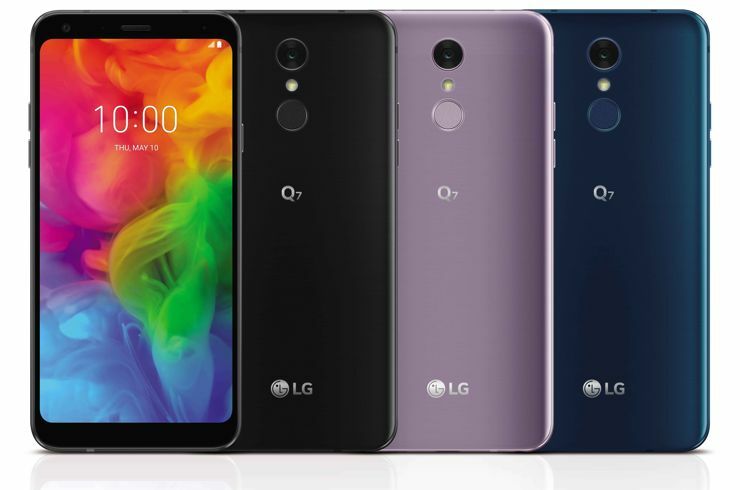 For now, there is no information about the appearance of the device outside the US, but it is known that this is a new version of the recently presented LG Q7. Source XDA Developers; viewed: 1136 times.